Your HD videos are accessible in real time on your mobile device and PC. Your videos are stored for up to 30 days and are accessible even if your camera is stolen. Our servers are in France and fully secured. Alerts are sent to your smartphone when movement is detected. Your camera is up and running in a few minutes. 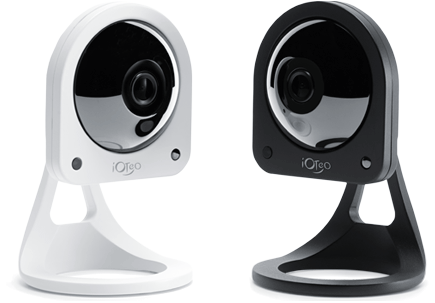 Access your camera from any location in 3G, 4G or Wi-Fi using all your mobile devices and PC. Stay in touch with your cat or your dog. night thanks to infrared vision. Videos of your store are recorded 24/7 on secure servers. You have access to up to one month of continuous recording.